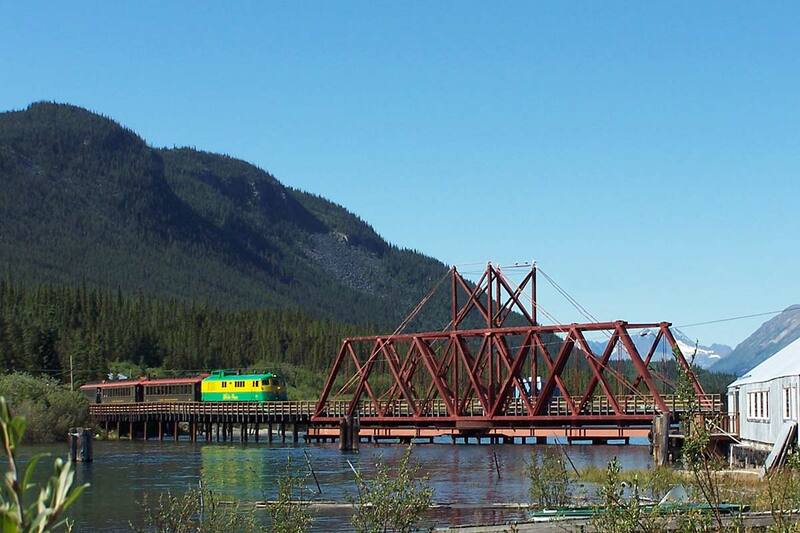 Take an unforgettable journey aboard The Scenic Railway of the World! 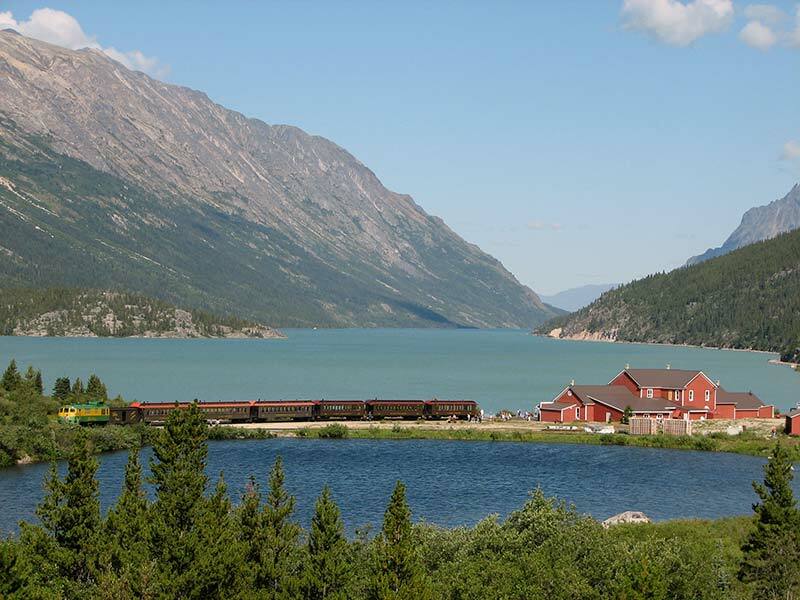 Experience a variety of fully narrated excursions that depart from Whitehorse, YT, Carcross, YT, and Skagway, Alaska. 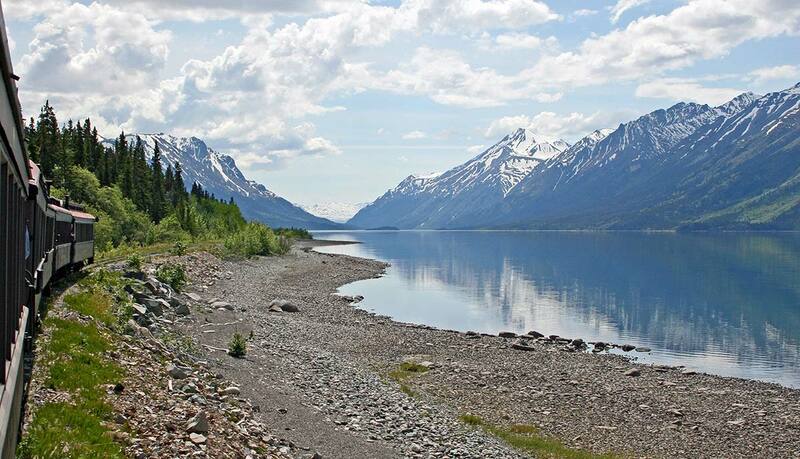 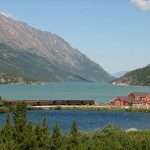 White Pass & Yukon Route makes a great day trip filled with a breathtaking panorama of mountains, lakes, waterfalls, tunnels, trestles and historic sites. 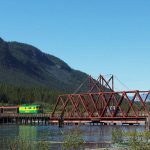 Be sure to ask about our premier destination of Bennett, BC, where guests enjoy a piping hot meal at our renovated 1903 station house.